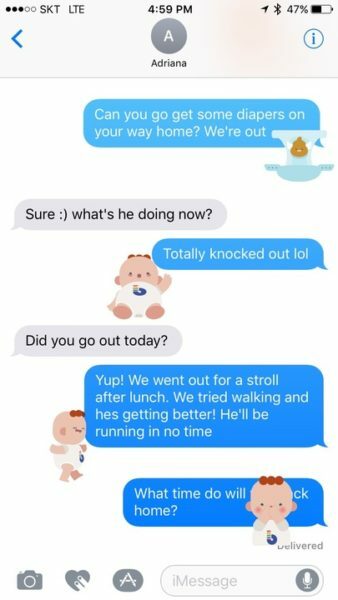 Home » Helpful New Parent App! Simfler Babytime App! Helpful New Parent App! Simfler Babytime App! The birth of a new baby is a wonderful and joyous time. It is also a time where there will be a lot of changes and challenges. My daughter found that out when she had her daughter in 2014! 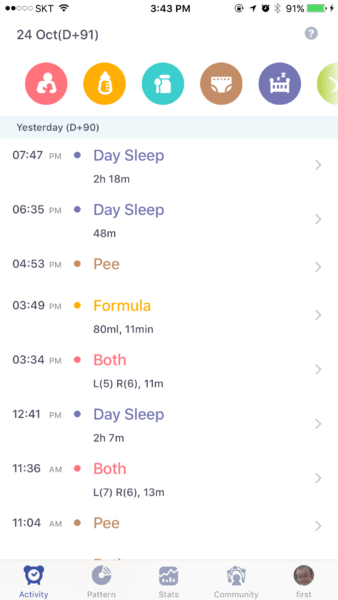 She knew she needed help to keep track of sleep, poop, etc so she downloaded a helpful new parent app! Whether it is your first or second child it can be very difficult to keep track of the daily activities. That is why you need an app to help you keep your mind at ease. BabyTime is an free app for mothers with newborn babies. 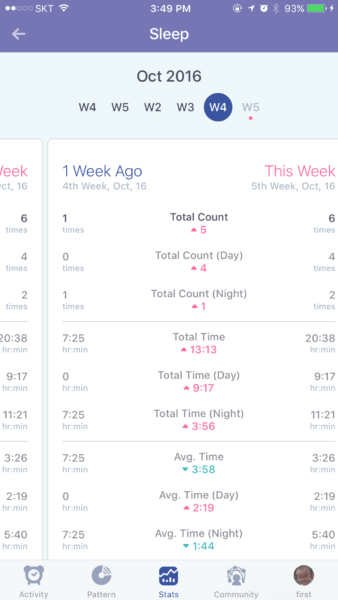 This new parent app enables you to record, track, and analyze your baby’s activities conveniently on your iPhone and will turn your recorded data into a graph to help you visualize your baby’s pattern. Each graph is customizable and designed so you don’t need to be a math genius to understand it. The Pie Chart gives you a total outline of your baby’s day. 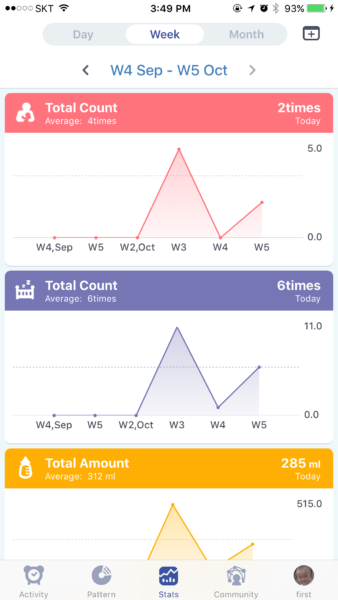 Each activity is represented by a different color and you can swipe left and right to go back and forth with the days and you can single out any activity by pushing the icons on and off located above the pie chart. 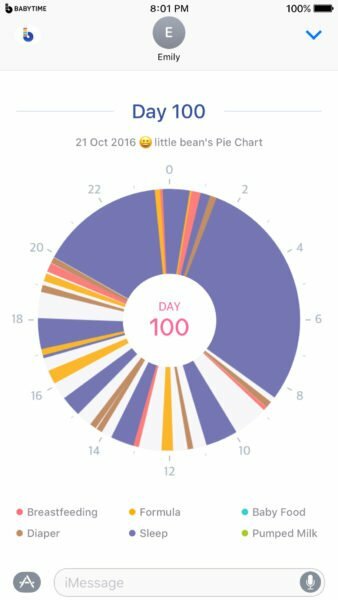 I like that everything is color-coded and that the app gives a comprehensive look into your little one’s day at a glance Activity Interval lets you see how much time has passed between each activity. It’s especially helpful for moms who need to schedule their nursing time. Nursing/Breastfeeding-Track time spent feeding on each breast. No more rubber bands on your wrist to remember when side you last fed on, no more filling out charts with how long baby nursed The BabyTime App tells you. Bottle-Track how much and whether the feed was formula or expressed baby milk. Sleep-Track when and how long your baby sleeps, and find patterns and trends. 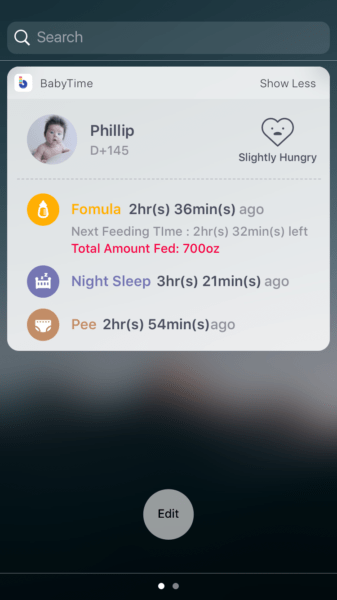 Diapers-During the newborn phase, you will want to check if your baby is eating enough by tracking how many full diapers are produced over time You might not remember, but the BabyTimeApp will. This new parent app will save you a lot of time with doctor visits. Trust me the Dr will want to know poop and sleep routine! There will be no more checking your purse for the notes you jotted down while nursing. No more trying to remember how many diapers you have changed. Simply open the app and present your doctor with the necessary information to ensure your child’s health. 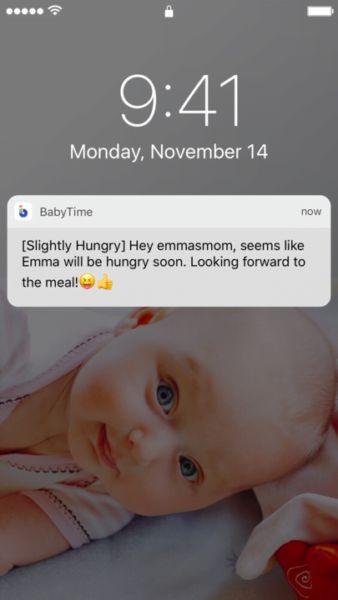 The BabyTime App is a convenient and practical app that can offer a parent peace of mind. Something you can use as you learn to navigate life with a newborn. Babies change so fast, making it difficult to keep track of everything they do. That’s why it is a great idea to have an app do it for you with clarity and ease. Check out this video on how it works. Share and/or sync-Your app with an additional caregiver. If you need to leave your child while heading to work and leaving your child with a relative or child care? You can still keep track of all of the vital information. Use night-mode-For late night or early morning feedings. Much gentler on the eyes and less likely to disturb the baby, night mode can be easily turned off or on. Record event-After they happen. Did your toddler have a bad day? No worries. This app allows you to record them and add after the fact. Life with a newborn is a miracle in itself! It’s also a wonderful, joyous journey, but it is not without its challenges. So download the BabyTime app to help you manage some of those challenges. The app can be downloaded to IPHONE here. Connect with Simfler on Facebook and Google Play Store download is available on Simfler.com. Disclosure: This is a post sponsored by Simfler. All opinions expressed are my own.